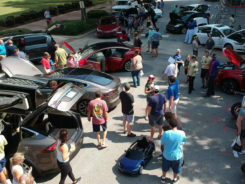 With the current happening of every big name in the world of auto has diverted their interest in the field of electric and hybrid vehicles, how can you imagine GM staying behind? 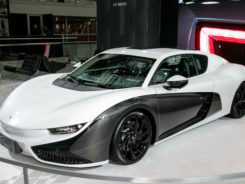 They have released the first images of their supercar regarding the electric vehicle. And let me tell you something. This news is nothing less than a bomb because they have decided to go with the Cadillac. So far, no feature update is available as the company is yet to drop the amazing features list but all we can say from the released images is the outlook of the car, and it is like a cross over style car. 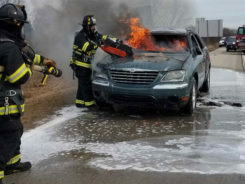 It is also not clear about the battery configuration, but GM is known for putting their customer’s demands at priority. So, we can expect something amazing is coming our way. GM has sold more EVs than any other brand; Even more than Tesla. 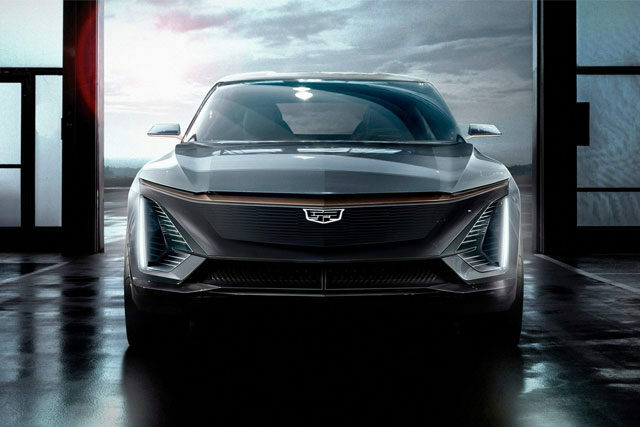 So, it will be interesting to see how people are going to view the classic Cadillac being converted into the EVs concepts. 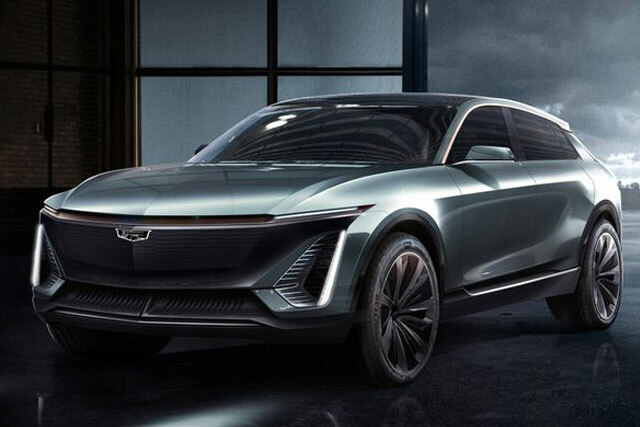 I personally think that concerning the current modifications being put into the EVs, people are expecting something normal and I think GM has strike that spots cleverly. They have presented a simple car which is nothing like a weird automobile. As I mentioned earlier, we know nothing about the specs, but we are developing high hopes. The company is expected to release the specs around the inauguration time of the car. Previous articleLamborghini Aventador Covered in Swarovski Crystals in Tokyo!